SHENZHEN has risen two spots to be ranked No. 1 in business environment among China’s 35 major cities in 2018, according to a report issued by the Academy of Greater Bay Area Studies on Monday. The report adopts six indicators to measure and calculate a city’s business environment index, including soft environment, infrastructure, business costs, market environment, social services and ecological environment. Compared with last year, this year’s assessment has added sub-indicators, such as the number of business entities per 10,000 people and the growth rate of the permanent resident population. 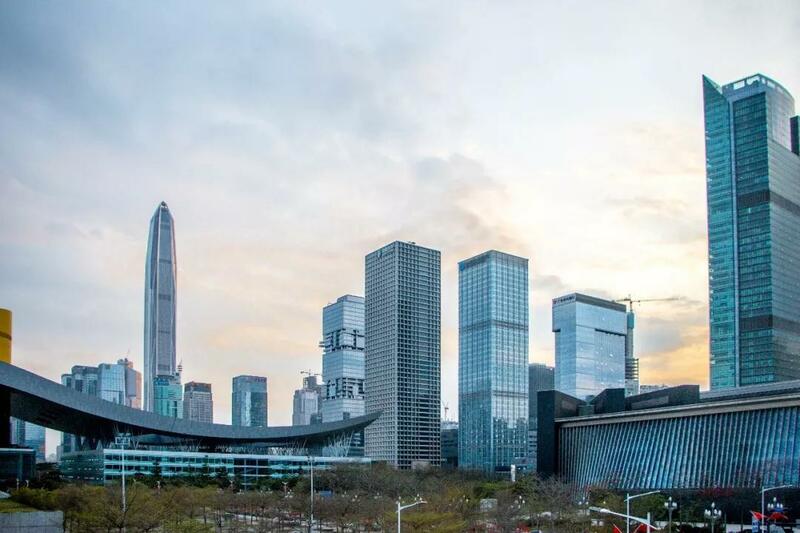 Shenzhen ranks first in soft environment, third in market environment, fifth in infrastructure, sixth in ecological environment, fourth in low PM2.5 density and first in per capita GDP, according to the report. It tops all other cities in the country in both the number of business entities per 10,000 people and the number of new businesses. Last year, Shenzhen’s permanent population grew by 4.59 percent, ranking first in the country. The city now has 3.06 million business entities, making it the only city in China to have surpassed the 3-million mark. There are 244 business entities per 1,000 people in Shenzhen, double that of Beijing and Shanghai. The increase in new businesses in the city in the past year has even reached the accumulative total of all registered business entities in some provincial capitals. Shenzhen is followed in the assessment by Shanghai, Guangzhou, Beijing and Chongqing. Shanghai was No. 4 in last year’s report. The other cities in the top 10 are Chengdu, Nanjing, Hangzhou, Changsha and Wuhan. It is the first time that Chengdu has appeared in the top 10, while Hangzhou is down one spot compared to last year. Guangzhou, which was rated as the city with the best business environment in China in last year’s report, slipped to third this year. The report found some of the city’s advantages had changed. For example, its score in the business costs index reached 0.368, ranking 32nd, due in part to high land costs. However, it remains No. 1 in China in per capita retail sales of consumer goods and freight volume, according to the report. The soft environment index includes the number of market entities, amount of investment and population growth, according to the report. The top five cities in the soft environment ranking are Shenzhen, Changsha, Guangzhou, Xi’an and Hangzhou. Changsha, capital of Central China’s Hunan Province, is a dark horse candidate this year. Its ranking in the soft environment index makes a jump from 31st last year to second this year. 101 Creative Exchange, Exhibition Hall, F518 Idea Land, Baoyuan Road, Baoan District, Shenzhen, Guangdong Province, Shenzhen. Copyright © 2017 SMARTSHENZHEN All Rights Reserved.